The most expensive lens of all time is the one pictured above. It's a Leica APO-Telyt-R 1600mm f/5.6 that was custom built for a Qatari prince, Saud bin Muhammad Al Thani, who is a big photography enthusiast. He should be, given that he paid $2,064,500 for the lens. 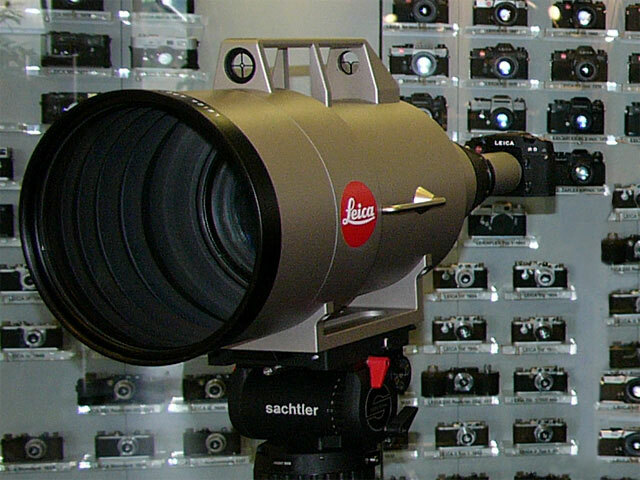 Unsurprisingly, this lens is also the largest, heaviest, and longest lens Leica has ever made. It weighs 132 pounds and is four feet long, so it's not exactly something that the prince can carry around. In fact, rumor has it that the prince had a Mercedes customized simply to move the lens from one place to the next. Coming in at number two on the list of the world's most expensive lenses is the Nikon 6mm f/2.8 Fisheye shown above. It was introduced way back in 1970 at Photokina and was built for use as a scientific instrument. Its field of view is so wide that it can actually see behind itself. And since you can't fit filters on the front of this thing, Nikon built filters into the lens body. You can see it in action in the video above by Photografica. 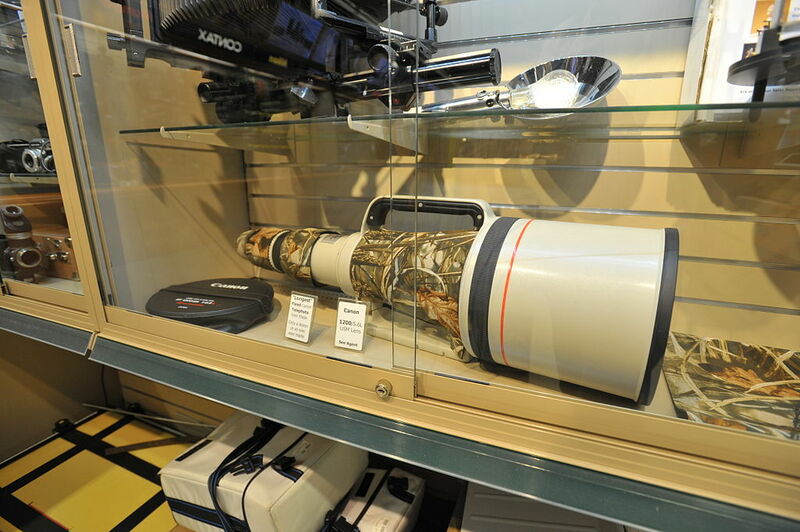 The largest lens Canon has ever made, the 1200mm f/5.6 shown above, carries a price tag of $120,000. 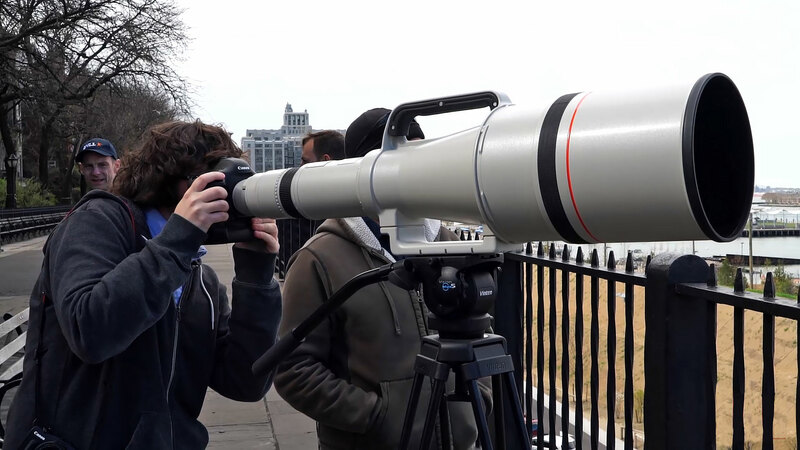 Canon aptly calls it a "super telephoto," which makes sense because this monster has enough focal length to grab photos of objects that are miles away. The tradeoff is that the minimum focusing distance is 46 feet! These lenses were never mass produced, but there's more of these floating around than the first two lenses on this list combined. You can read more about this lens and see sample images over at B&H Photo Video. This is a 5200mm lens. 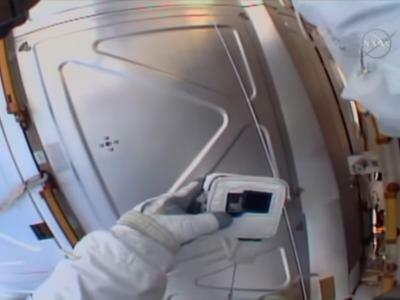 That means that it can be used to photograph objects between 18 and 32 miles away. Wow! That means that this isn't the lens for you if you need a short minimum focusing distance. On this big rig, that's 120 meters. At 200 pounds and more than six feet long, it's not exactly portable, either. It's also not affordable, with a price tag in the $45,000 area. 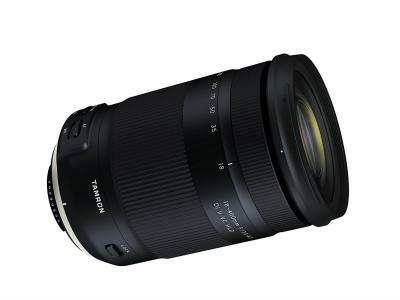 Get a closer look at this behemoth lens in the video above by HDCAMAN. 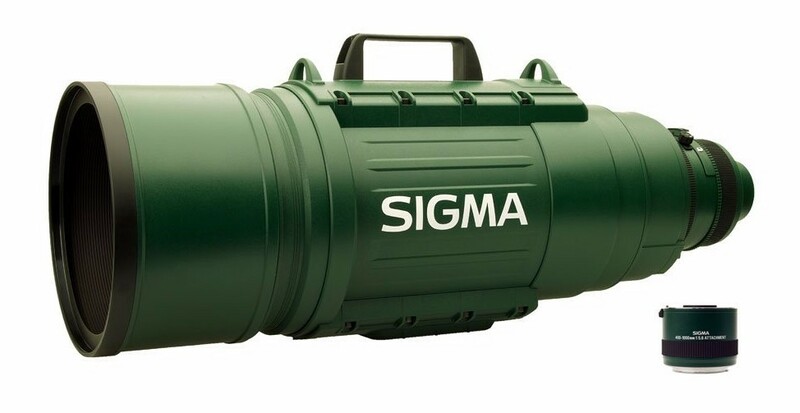 The only lens on this list that's actually available for sale on places like Amazon is the Sigma 200-500mm f/2.8 APO EX DG. Yes, you read that right - with a massive aperture of f/2.8, you can actually use this lens in low-light situations. Available in Nikon and Canon mounts, you can pick up this lens for about $26,000. That even includes a 2x teleconverter! And if you're in need of a laugh, check out the incredibly ridiculous reviews for this lens on Amazon.